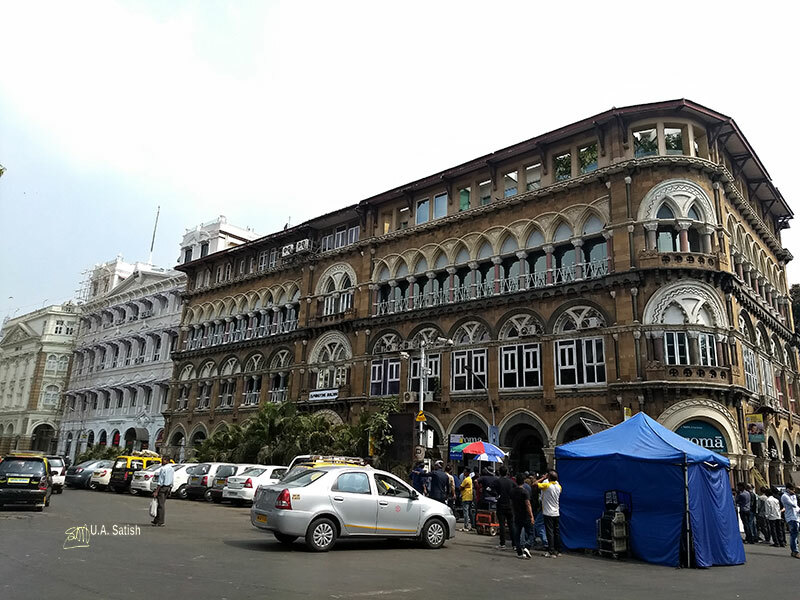 Mumbai has several heritage buildings. As of 2012, there are 591 registered heritage structures. South Mumbai Heritage District houses many of them. Fort is the centre of activity in South Mumbai. 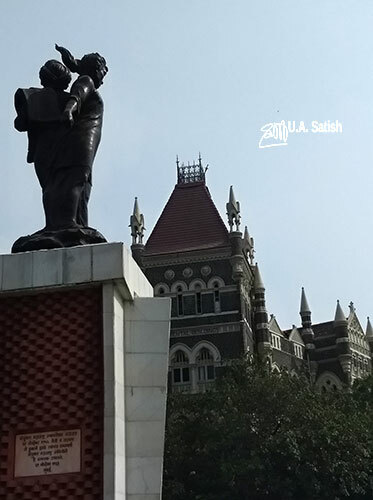 Flora Fountain or Hutatma Chowk has roads from Churchgate and Mumbai CST stations converging on it. The area within a radius of one mile around Flora Fountain is a business district. The best time to see the place will be on Sundays because there will be no madding crowds then. The sculpture depicts Roman Goddess Flora, the Goddess of Abundance. It cost Rs. 47,000 to build in 1864, a princely sum at that time. The sculptors used stone imported from England to create the fountain. It is undergoing renovation now. A statue of a Martyr with a Flame stands next to Flora Fountain. The building in the background is Oriental Building. Oriental Life Insurance Company acquired the building and and remodelled it in 1898. On Dadabhai Naoroji Road is Dadisett Agiary. Its full name is Seth Ardeshir Dadibhoy Dadisett Agiary. The fire temple dates back to 1803. There are six fire temples in the Fort area. 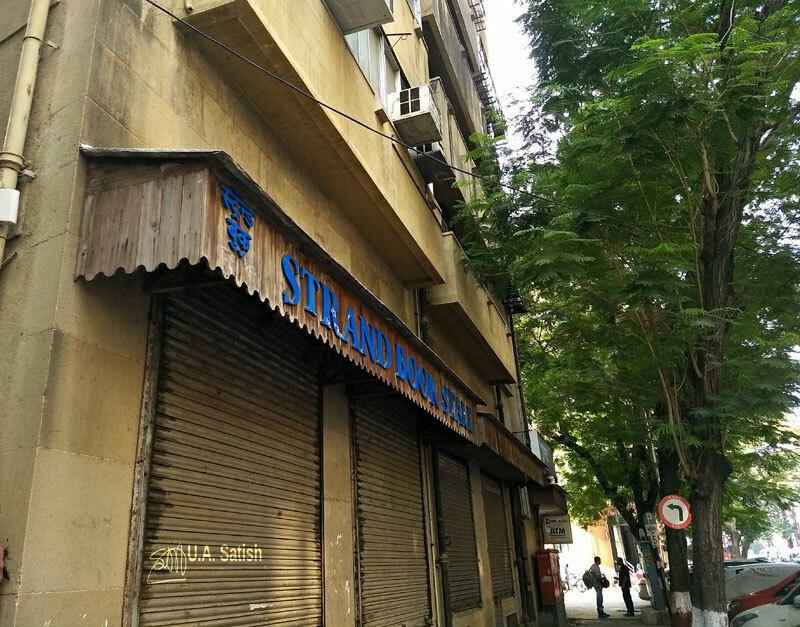 The function of Strand Book Stall started out as a kiosk in Strand Cinema. It retained its name when it moved to the Fort area. Students, scholars, politicians, writers and others were among its customers. The shop closed down in February 2018. But the name board is still there. 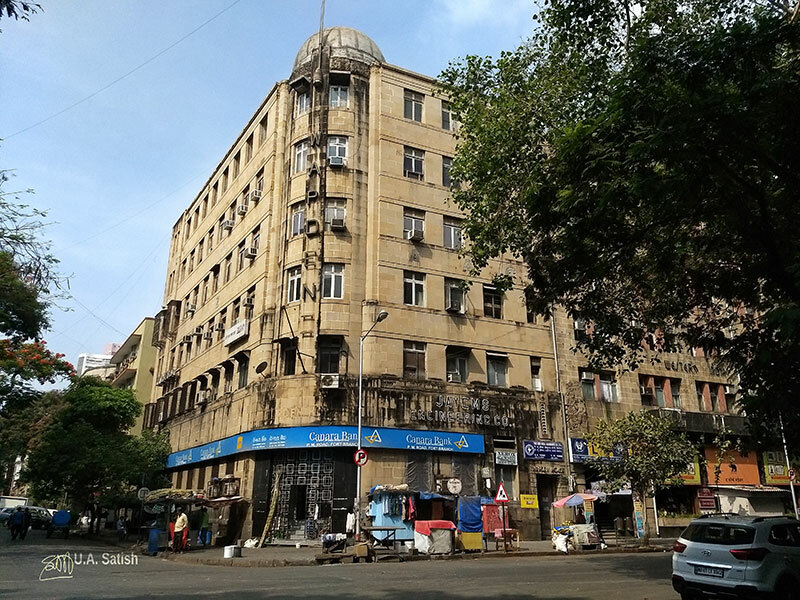 Western India House on Sir Pherozeshah Mehta Road accommodates Bombay Store. Dadabhai Naoroji inaugurated the flagship store in 1906. It is a well presented store with Indian arts and crafts. 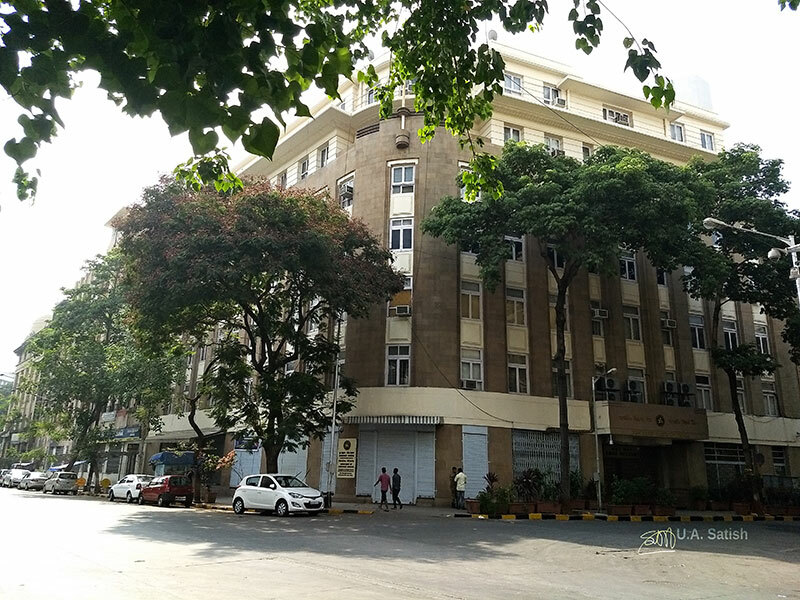 Reserve Bank of India has offices in Amar Building, Sir P.M. Road. RBI Monetary Museum is also housed in the ground floor of the building. 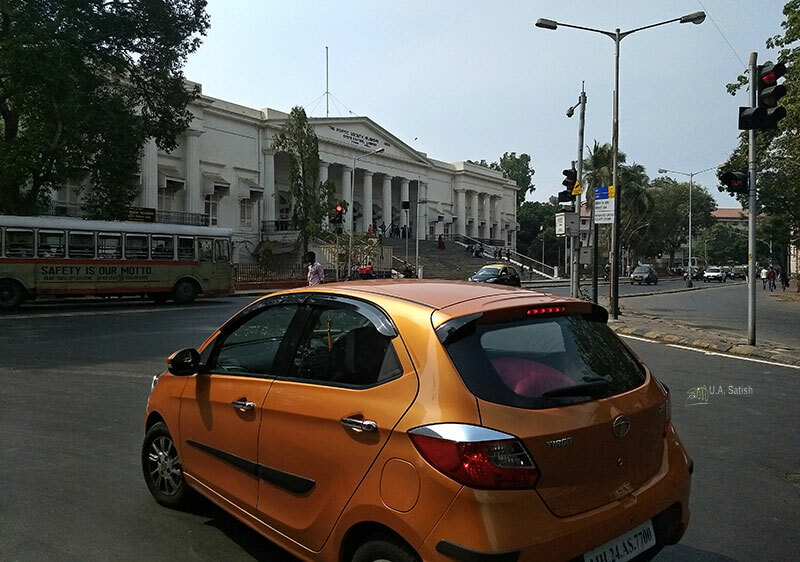 The Asiatic Library and Town Hall in Horniman Circle are the earliest examples of neo-classical architecture in Mumbai. The Town Hall was completed in 1833. The 30 elegant steps leading to the library catch the eye. The library of the Society has over a hundred thousand books of which 15,000 are rated as unique and invaluable. The collection of the society includes one of only two known original copies of Dante’s Divine Comedy. 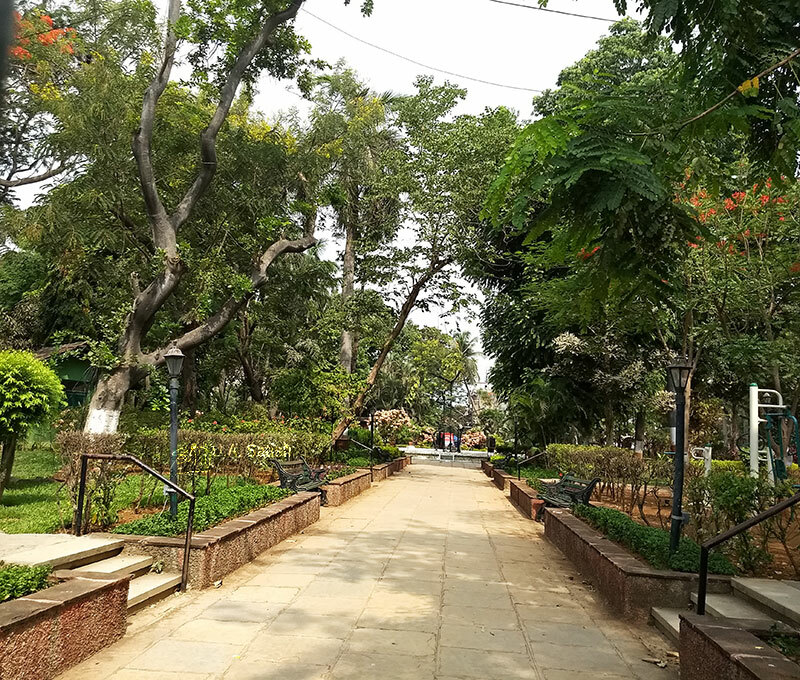 Classic heritage buildings encircle Horniman Circle. 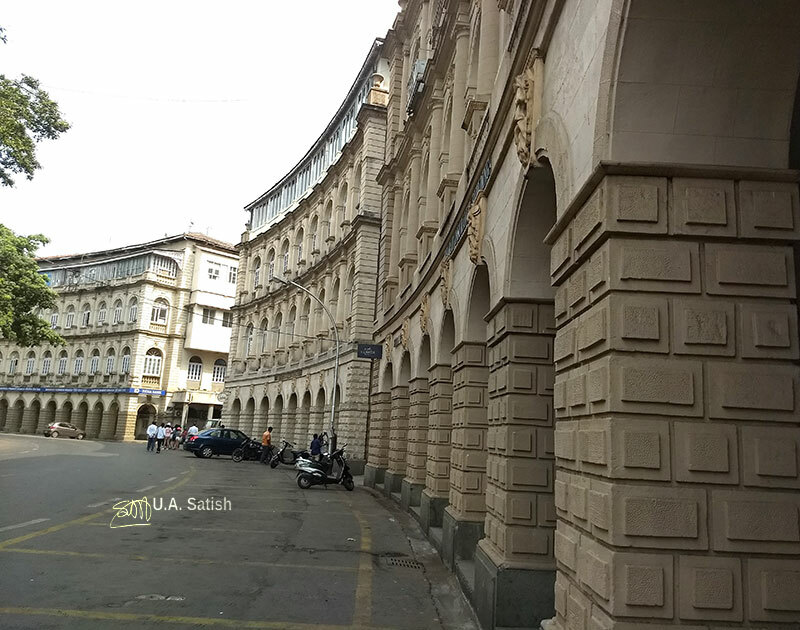 At Horniman Circle is Elphinstone Building which is a fine specimen of Venetian-Gothic architecture. Reinzi Walton designed it in late nineteenth century. It has an appealing facade with different stone facings. The sandstone building has arcaded walkways and verandahs. On the ground floor is a Starbucks store. 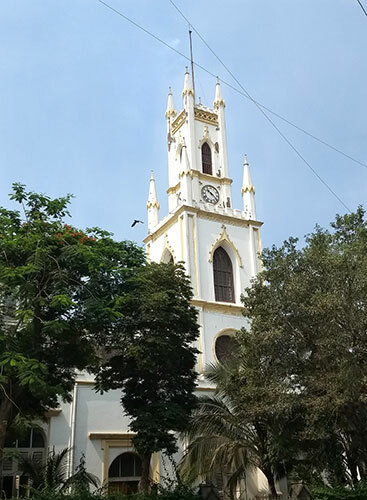 The city’s oldest British-built building and first Anglican Church, St. Thomas Cathedral is on the bustling Veer Nariman Road. It is midway between Horniman Circle and Flora Fountain. The foundation stone of the church was laid way back in 1676. However consecration of the church took place only in 1718. 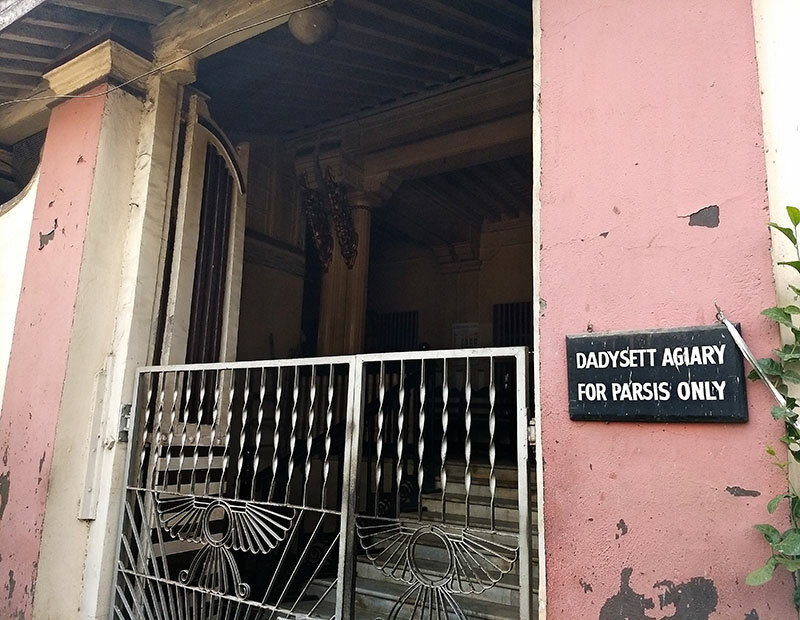 The busy Churchgate railway station in the vicinity got its name from this church.